Greater North Shore Link is holding a Resource EXPO, “Maximize Your Independence“, on Saturday, April 28, 2018, at the Torigian Community Life Center, Peabody Council on Aging, 75 R Central Street, Peabody from 9:00 AM – 1:00 PM. 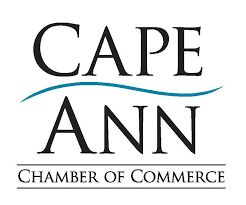 The EXPO will include local vendors featuring Resources, Adaptive Equipment, and Services, for individuals with disabilities and seniors, for caregivers, and families, to meet. 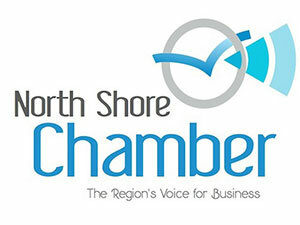 The EXPO is Sponsored by North Shore Elder Services, SeniorCare, and Spano & Dawicki, Elder Law Attorneys. Additional Sponsorships are available. The primary goal of the Greater North Shore Link is to create a single, coordinated system of information and access, for all persons seeking long-term services and supports, regardless of age, disability or income. For more information, contact Patty Cox at pcox@northshorelink.org, or at 978-624-2206.